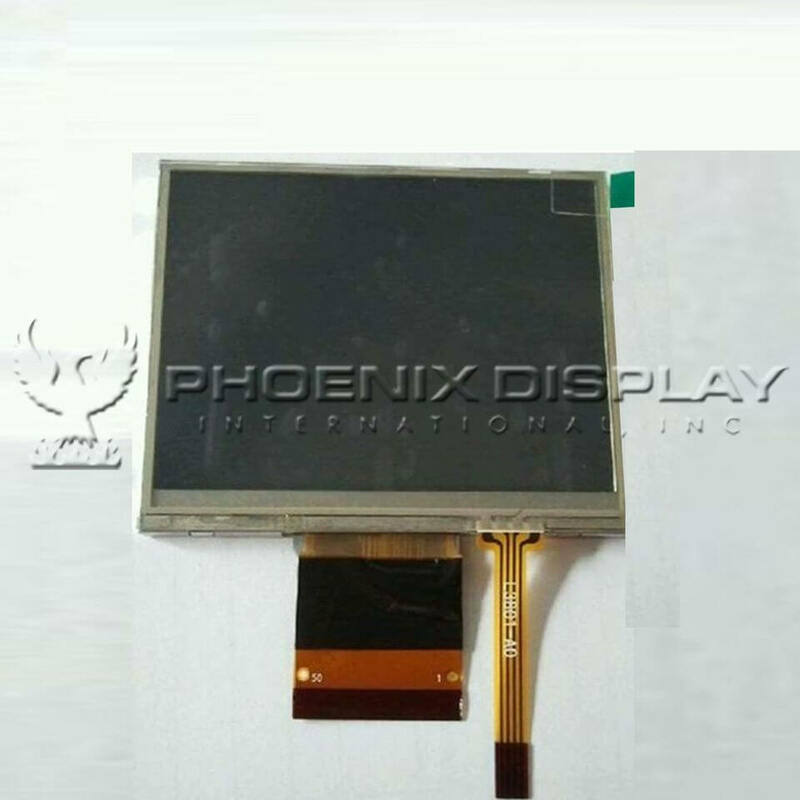 Phoenix Display International PDI035TC-Z01 is a small-size 3.5” color TFT liquid crystal display (LCD) with a module size of 63.9mm x 76.9mm x 4.3mm and active area of 52.56mm x 70.08mm.This product is a-Si TFT, White, Transmissive glass with a 262K color 240 x 320 resolution. Its brightness is 280 nits with a contrast ratio of 400:1. Using an SSD2119 driver with an 8/ 9/ 16/ 18-bit 6800-series / 8080-series Parallel and SPI interface and a Hot-Bar type flex interconnect. 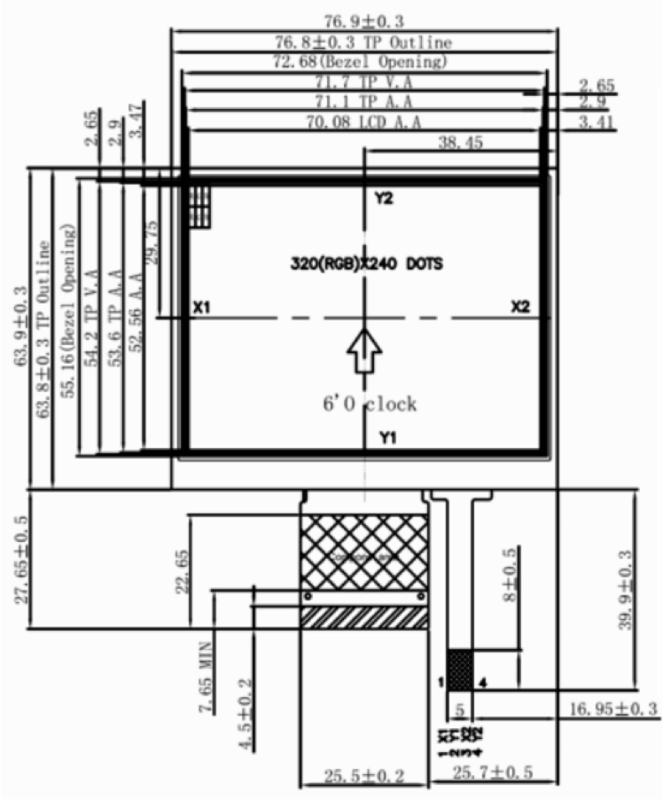 This product offers improved contrast, color saturation and response time. Similar product(s): None. All our color displays products can be modified to be sunlight-readable, and touch panels can added or removed upon request (there may or may not be tooling associated with sunlight readability or touch-panel changes).